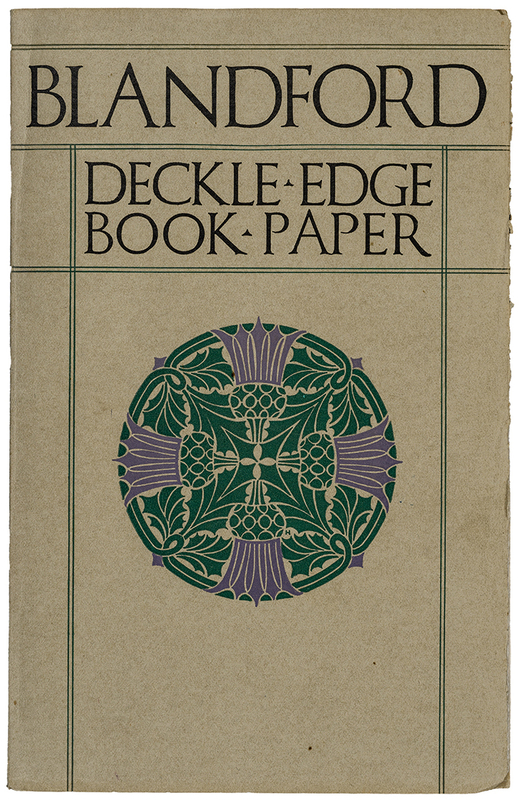 Blandford Deckle-Edge Book-Paper sample book (Strathmore Paper Co., 1918). Cover design by T.B. Hapgood. Photograph by Vincent Giordano. 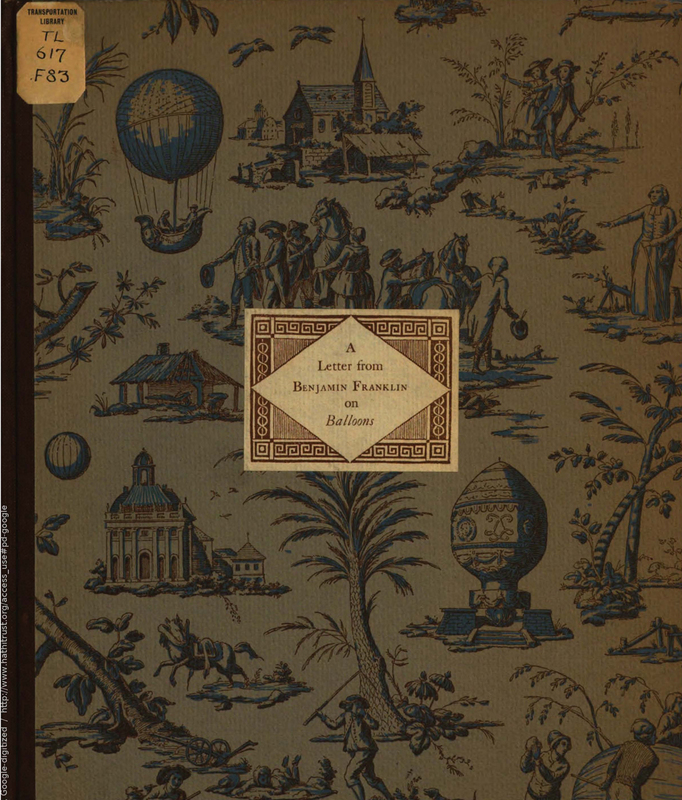 A Letter from Benjamin Franklin on Balloons (St. Louis: Privately printed, 1922). 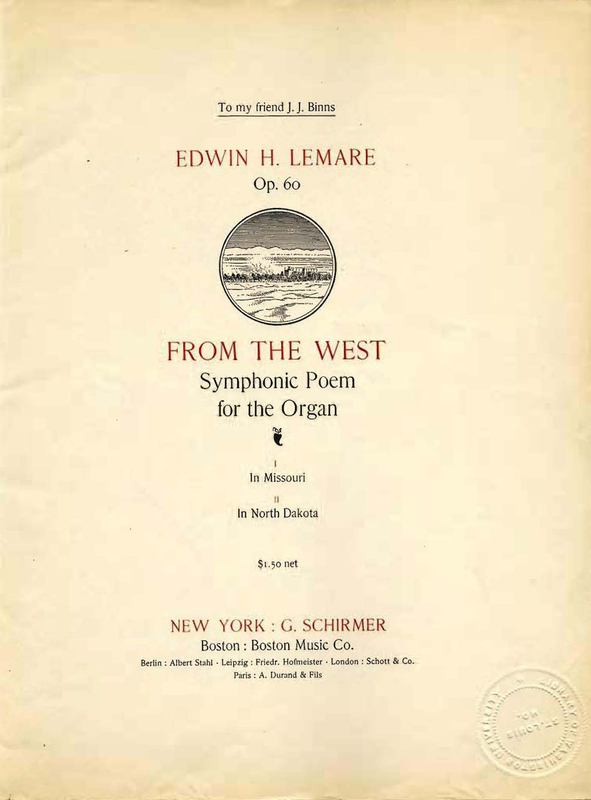 Cover design by W.A. Dwiggins. Printed by The Merrymount Press. 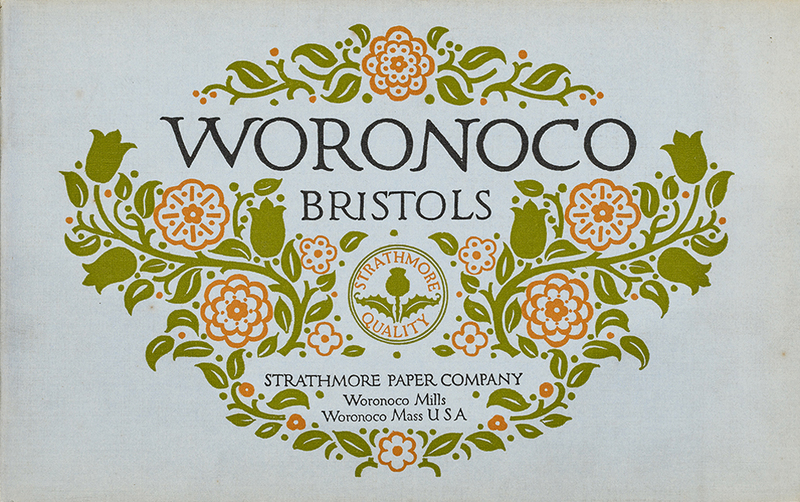 Woronoco Bristols sample book (Strathmore Paper Co., 1912). Cover design by Will Bradley. Photograph by Vincent Giordano. 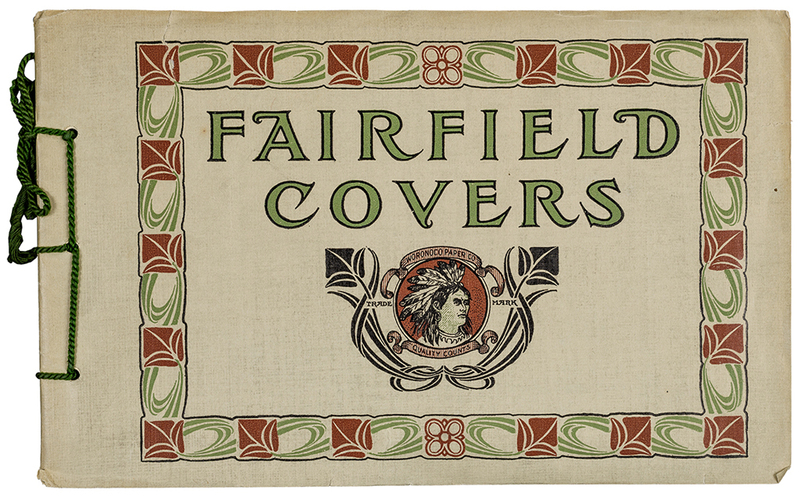 Fairfield Covers sample book (Woronoco Paper Co., c.1909). Photograph by Vincent Giordano. 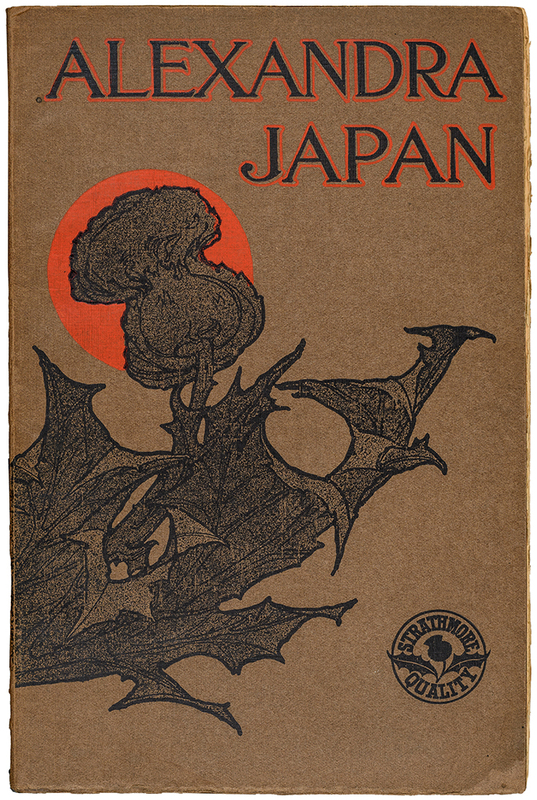 Alexandra Japan sample book (Mittineague Paper Co., 1910). Designer unknown. Photograph by Vince Giordano. 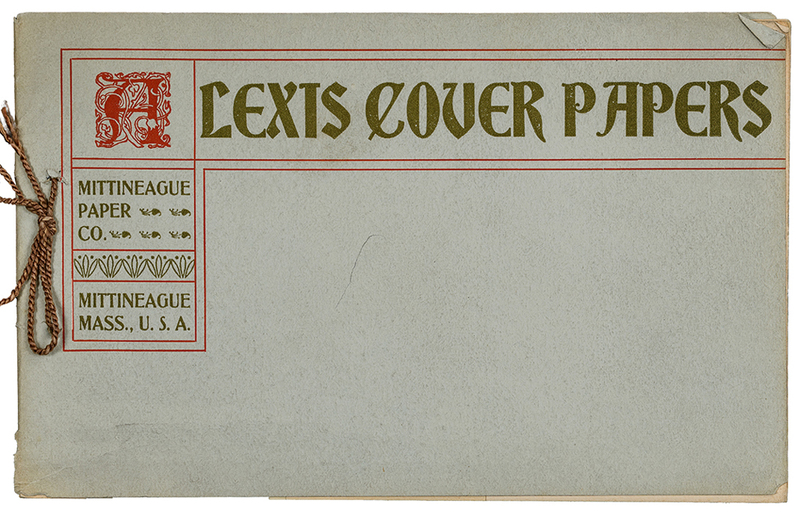 Alexis Cover Papers sample book from Mittineague Paper Co. (c.1899). Designer unknown. The title is set in Bradley Text. Photograph by Vincent Giordano. 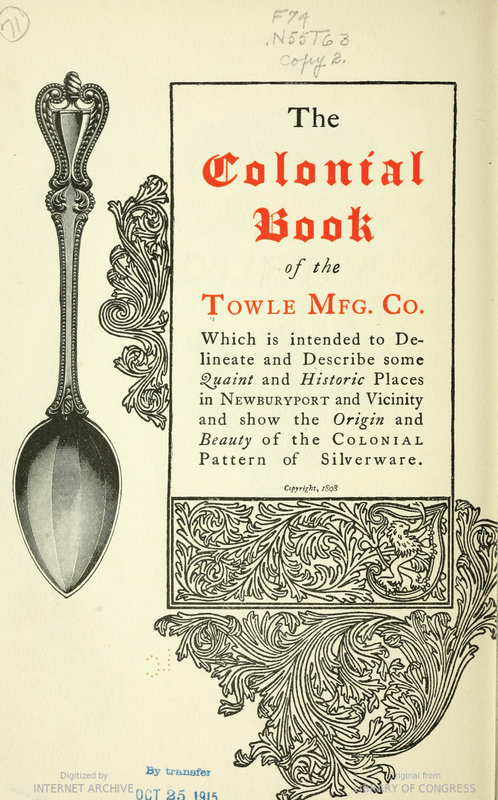 The Colonial Book of the Towle Mfg. 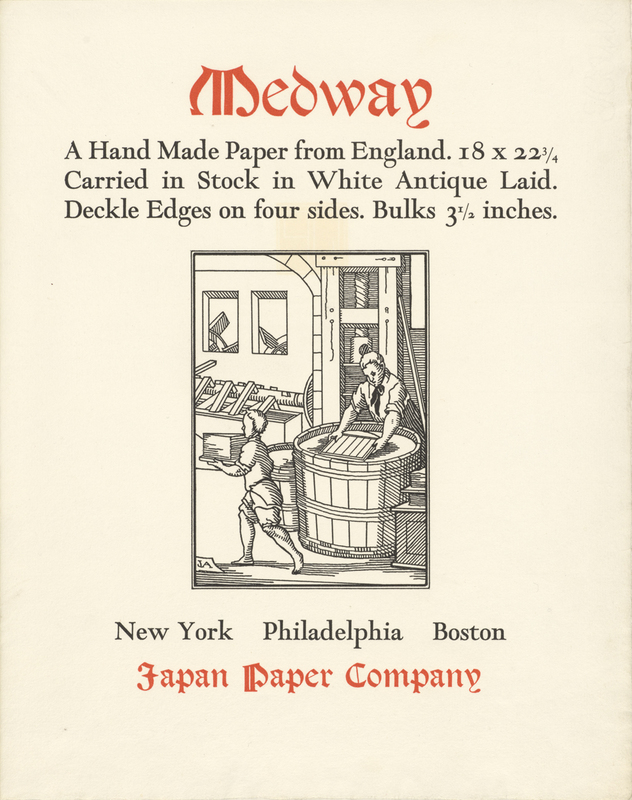 Co. (Newburyport, Massachusetts: Towle Mfg. Co., 1898). Title page design by Will Bradley. 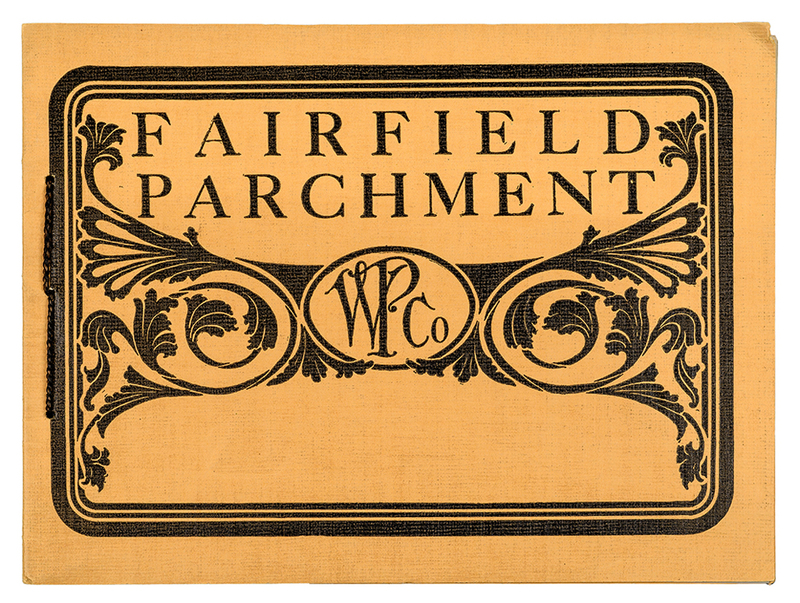 This is the first blog post in a series intended to accompany Paper Is Part of the Picture: Strathmore Paper and the Evolution of American Graphic Design 1892–2017, an exhibition that I have curated at The Opalka Gallery of The Sage Colleges in Albany, New York. The exhibition runs from October 3 to December 15, 2017. 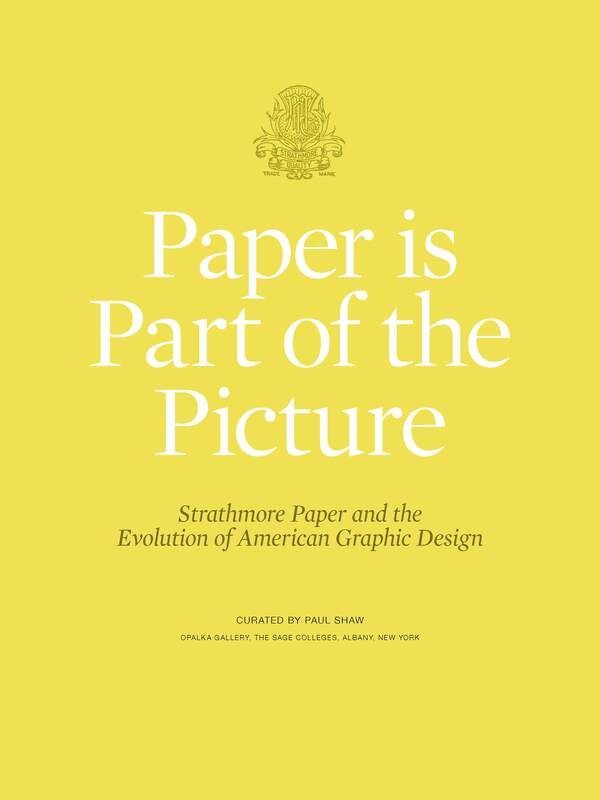 This is the second blog post to accompany Paper Is Part of the Picture: Strathmore Paper and the Evolution of American Graphic Design 1892–2017, an exhibition that I have curated at The Opalka Gallery of The Sage Colleges in Albany, New York. The exhibition runs from October 3 to December 15, 2017. 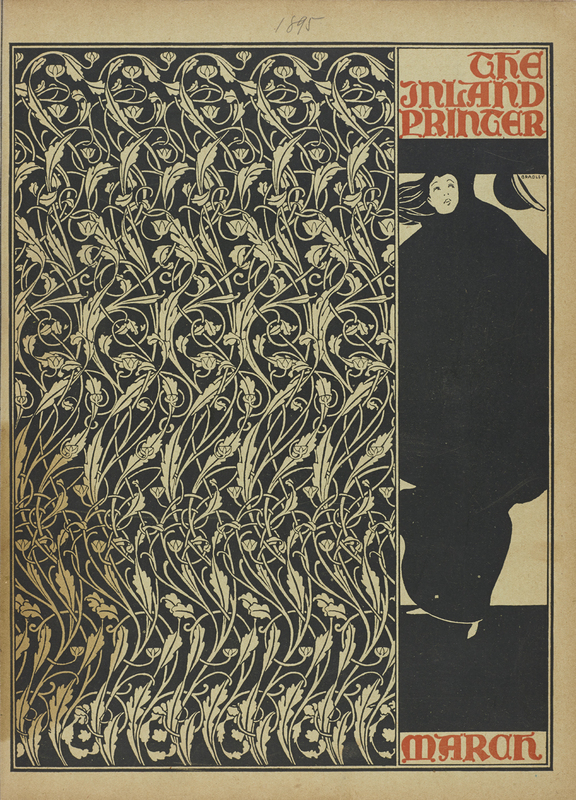 Cover of The Inland Printer vol. XIII, no. 5 (August 1894). Design by Will Bradley. 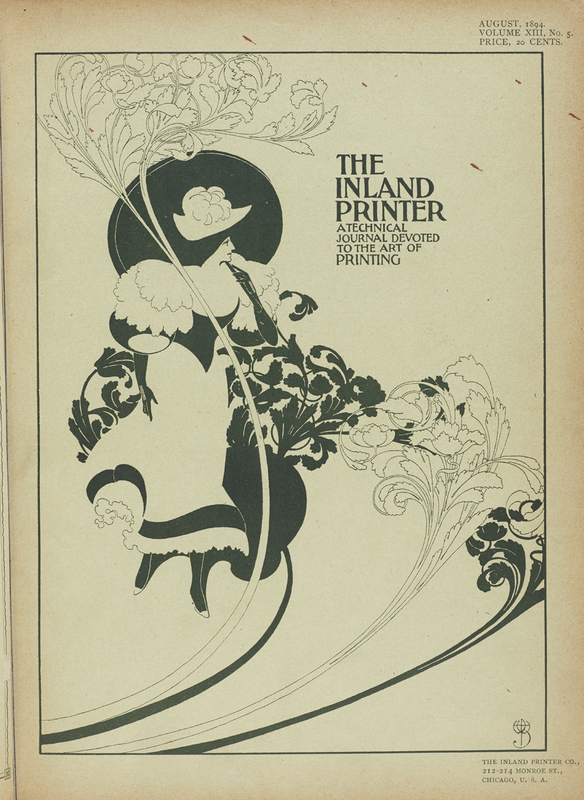 Cover of The Inland Printer vol. XIV, no. 6 (March 1895). Design by Will Bradley.